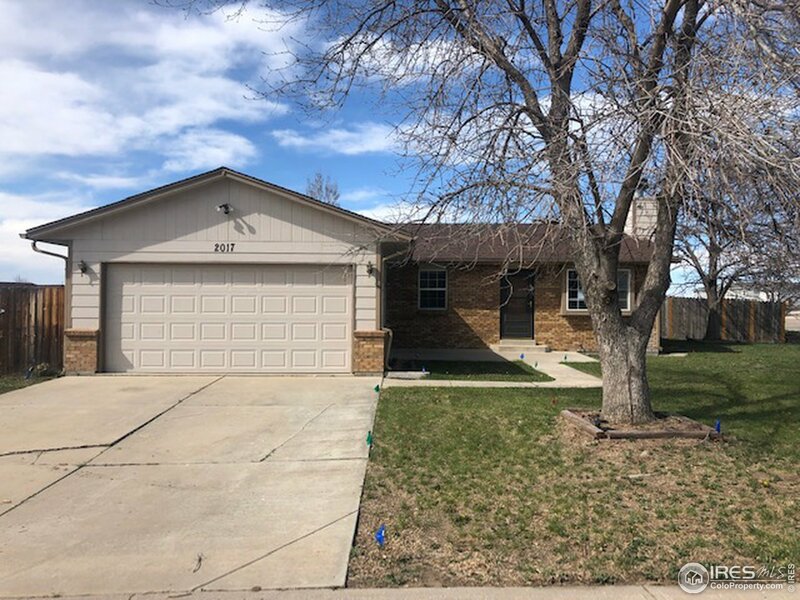 All Fort Lupton homes currently listed for sale in Fort Lupton as of 04/25/2019 are shown below. You can change the search criteria at any time by pressing the 'Change Search' button below. 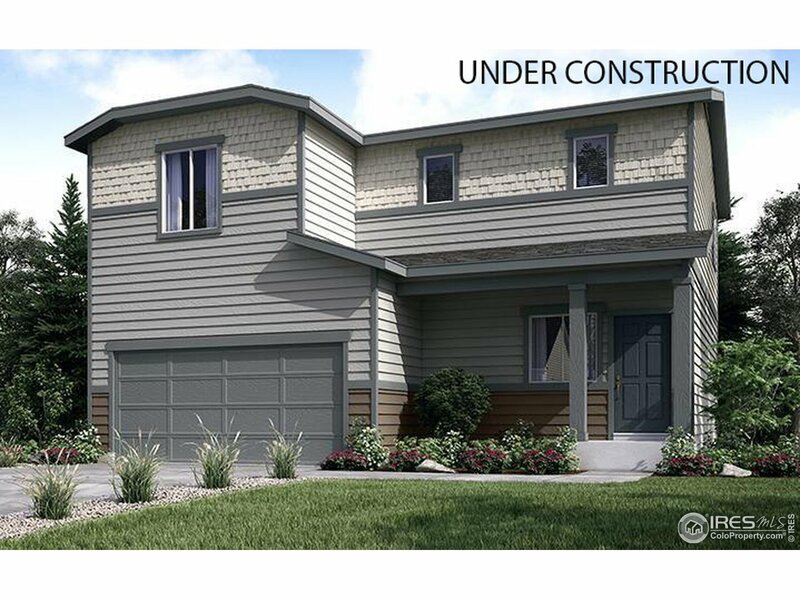 If you have any questions or you would like more information about any Fort Lupton homes for sale or other Fort Lupton real estate, please contact us and one of our knowledgeable Fort Lupton REALTORS® would be pleased to assist you. "HARD TO FIND SECLUDED 57 ACRES*APPROX 5 AC LAKE*MNTN VIEWS*15-STALL CUSTOM BARN W/WOOD PLANKED ALLEY,TONGUE/GROOVE FINISHES,HUGE TACK & CARRIAGE RM,BATH/LNDRY*IRRIG HAY CROP/SIDE-ROLL-SPRINKLER*OUTDOOR ARENA PERFECT FOR ANY RIDING DISCIPLINE*MASSIVE HAY SHED+SHOP*SPRAWLING BRICK RANCH,CNTRY KITCH,DRAMATIC GR8 ROOM & ENTRY FOYER,SPACIOUS MSTR STE+5-PIECE BATH,WALK-IN CLOSET & MUCH MORE*ONE OF THE MOST EXTRAORDINARY EQUESTRIAN ESTATES IN COLO*THE AMAZING BARN MAY OFFER OTHER USES,COME TAKE A LOOK!" 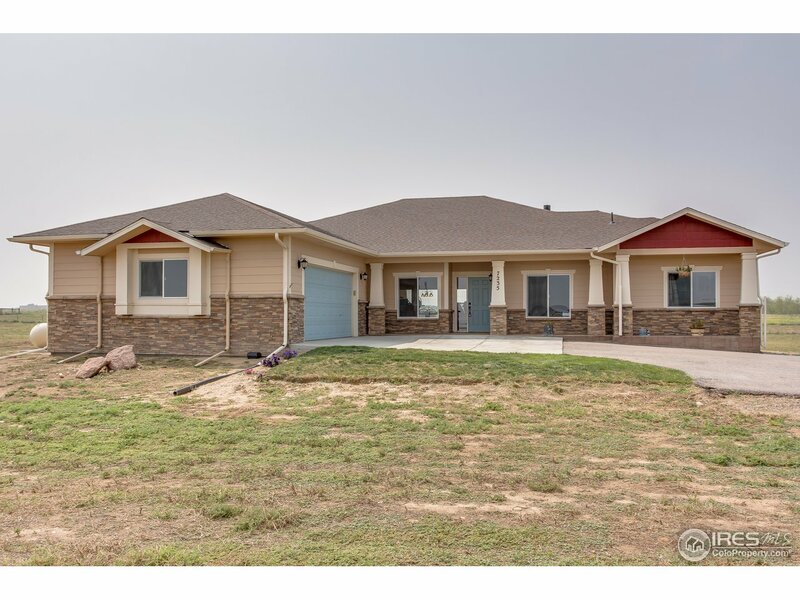 "Newer ranch style home overlooking Platte River with mountain views. Open floorplan with stainless steel appliances, large pantry, granite counters throughout home. Luxurious five-piece master (bath) suite. Family room is hard-wired for home theater speakers. 9' ceilings. 3 bed, 2 bath, with a den. Dog wash station. Water filtration system w/reverse osmosis system in kitchen. Simply Safe alarm system. Adjacent 61.42 acres of land is also for sale (MLS #)." 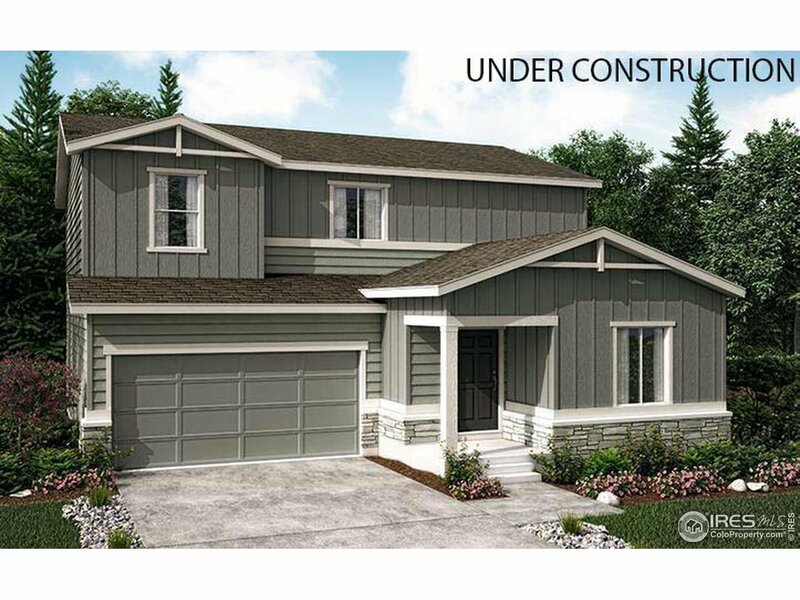 "NEW Modern Farmhouse ranch w finished bsmt & RV garage on huge 16,744 square foot lot w mountain views! Gourmet kitchen w white cabinets, stainless stl appliances, island, walk-in pantry, & slab granite. The open floorplan is perfect for entertaining w a huge great rm w. fireplace + a formal dining rm! Master suite has a luxurious 5 pc master bath & walk-in closets. Main flr study. Finished bsmnt has 2 more bedrms, exercise rm, & huge rec room. Covered patio ~ huge yard! 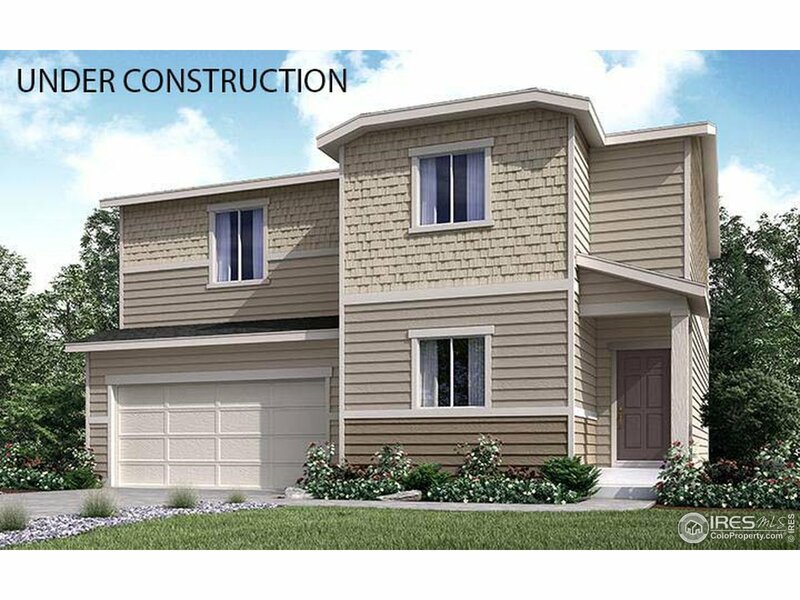 Structural warranty inc."
"NEW Modern Farmhouse w/ finished bsmt & RV garage on huge 12,665 sq ft lot! Gorgeous dark hdwd flrs flow through main lvl. Dreamy farmhouse kitchen w white cabinets, stainless stl appliances, island, walk-in pantry, & slab granite. Huge great rm w cozy fireplace. Formal dining rm perfect for entertaining guests! Main flr study. Master suite has luxurious 5 pc master bath w wood tile flrs & Carrara look shower surround, walk-in closet. Finished bsmnt has 2 more bdrms, exercise rm + huge rec rm." 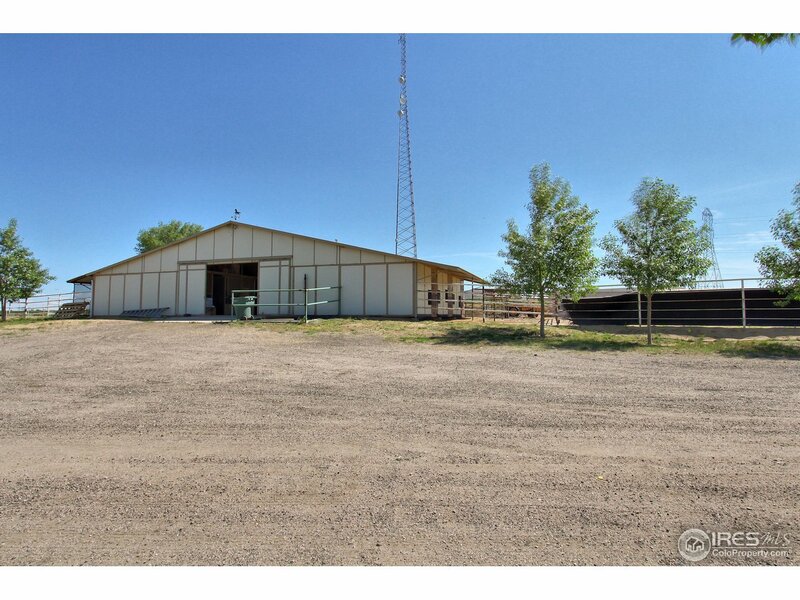 "SECLUDED 38 ACRES 12-STALL HEATED BARN 24X24 TACK/BREAK RM 2-STALL PORTABLE BARN 2-ROUND PENS HOT WALKER, HAY SHED, 6-HORSE STARTING GATE, 800 YD TRACK, POND DESIGNED TO SWIM HORSES FOR FITNESS/INJURIES. GR8 BLDG SITE W/PANORAMIC MNTN VIEWS. HORSE FACILITY CURRENTLY USED FOR TRAINING RACE HORSES, PERFECT FOR OTHER EQUINE DISCIPLINES LIKE JUMPERS & EVENTING. BEAUTIFULLY FENCED & CROSS FENCED. LRG INVESTMENT BY SELLER INTO FENCING, TRACK & STRUCTURES FOR FUNCTION & SAFETY. NEEDS WELL. 24 HR NOTICE"
"BRAND NEW HOME! Estimated completion June 2019. This home is on a larger homesite w/a 3 car garage. Great open floor plan w/3 bedrooms upstairs, a loft, 1 bedroom on the main level w/a full bath, & study. Open kitchen w/gas SS appliances, granite, white cabinets, & laminate hardwoods throughout main level except 4th bedroom. Kitchen is open to a generous sized dining & great room. Upstairs laundry for convenience. Close to Coyote Creek Golf Course. Price includes all options & upgrades." "BRAND NEW HOME! Estimated completion June 2019. 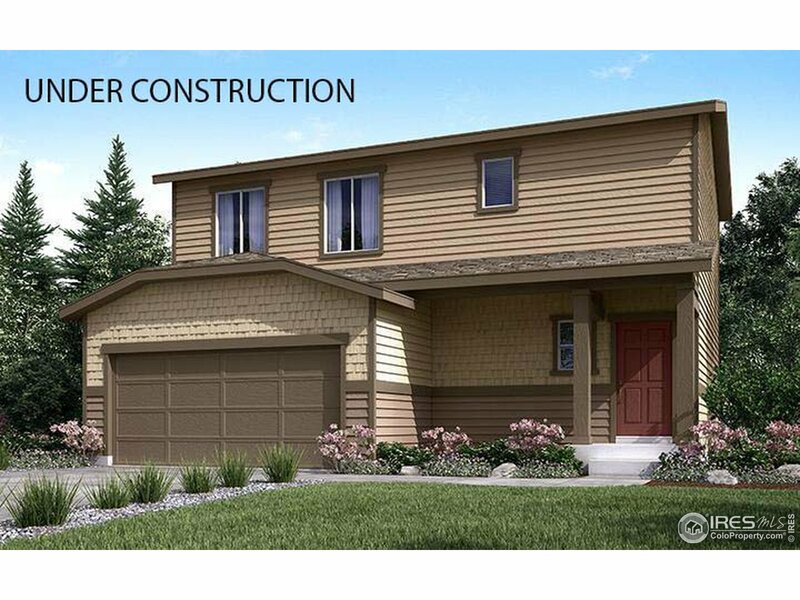 This home is on a larger corner homesite with a 3 car garage. Great open floor plan with 3 bedrooms and a loft. Open kitchen with gas stainless steel appliances, granite, white cabinets, and laminate hardwood throughout main level. Kitchen is open to a generous sized dining and great room. Upstairs laundry for convenience. Close to Coyote Creek Golf Course. Price includes all options and upgrades." "BRAND NEW HOME! Estimated completion of Summer 2019. Great open floorplan with 3 bedrooms and a loft. Study/flex space on the main level with glass doors. Open kitchen to great room and dining space. Close to Coyote Creek Golf Course on a larger homesite. Still time to select your interior package." "BRAND NEW HOME! Estimated completion June2019. Great open floor plan with 3 bedrooms upstairs, and laundry roomupstairs for convenience. Open kitchen with gas stainless steel gasappliances, espresso cabinets, granite countertops, laminate woodthroughout the whole kitchen, great room, and dining space. Close toCoyote Creek Golf Course! Price includes all design center and options." "Great Price on this Multi-level home. All appliances included plus a safe. Huge yard with garden area and shed. Garage loaded with cabinets and work area. RV parking and new roof." 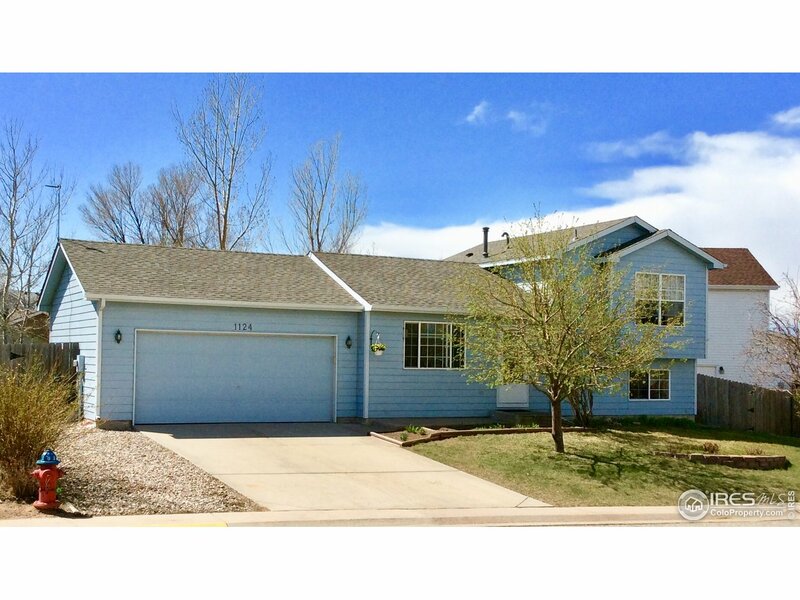 "You must see this great ranch-style home situated on a spacious corner lot. Nice living room w/ fireplace, eat-in kitchen, and 3 bedrooms. Master Bedroom has it's own private 3/4 bath. Great back yard with patio. 2-car attached garage. Property backs to a greenbelt with a neighborhood park! 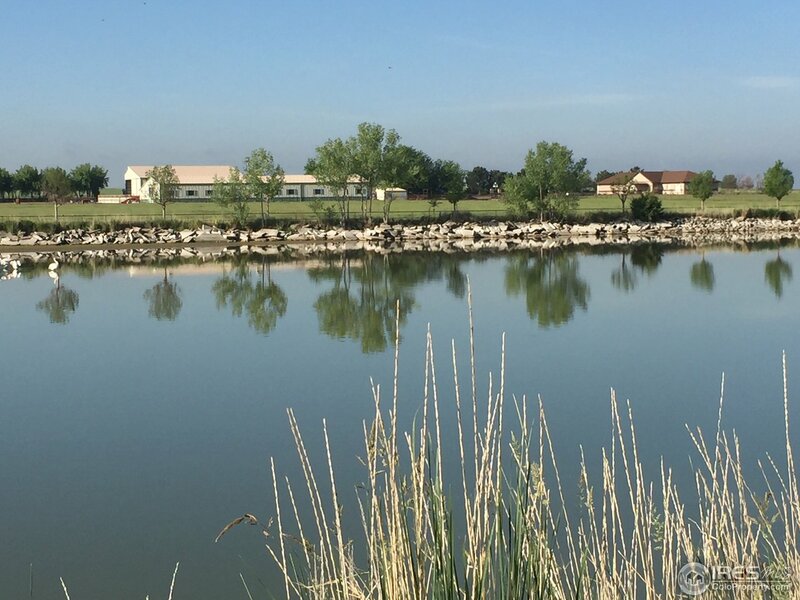 Enjoy the amenities of Fort Lupton including the nearby Coyote Creek golf course. This home is being sold as-is."